With 200+ Live Performances in less than 2 years, more than 20 Original Songs, Dozens of crowd pleasing Cover Tunes and enough energy to power a Small City, Nada Rasta has what it takes to Rock any Event all night long. Winners of the 2010 NewRock 107.3 Battle of the Bands, Nada Rasta is now drawing crowds of more than 2000 people on the Central Coast, and the numbers are still growing. Airplay in regular rotation on NewRock 107.3 is also helping to grow Nada Rasta’s reputation as the best party band in S.L.O. County, as well as dramatically increasing web traffic, and driving up Album and Merchandise Sales. Nada Rasta has thrilled audiences with their high energy performances as the opening act for such Major Label Artists as Steel Pulse, Iration, The Super Villains, and others, always delivering a crowd pleasing show, and even receiving invitations for future Tour Dates. Nada Rasta’s music is great for any crowd that likes to party and dance, and does especially well in the 21-35 demographic. Nada Rasta’s raw and electrifying blend of Reggae, Ska and Rock draws crowds even from passersby, and keeps them around to party, drink and dance for hours on end, virtually guaranteeing even larger crowds next time they are in town. 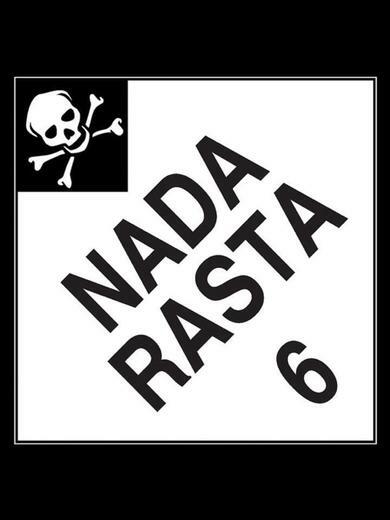 Nada Rasta is a dedicated Band of hard working musicians who are punctual, honest and courteous, and who behave as professionals, On-Stage and off. With nearly 50 years of combined Live Performance Experience, Flexible Booking and Scheduling, Full Road Touring Capabilities, 2 Albums under their belt and a Third Album on the way, a Professionally Produced DVD, Sponsors for Clothing and Production, Thousands of Fans as well as Apparel and Merchandise, Nada Rasta is ready, willing and able to Rock any crowd put before them.